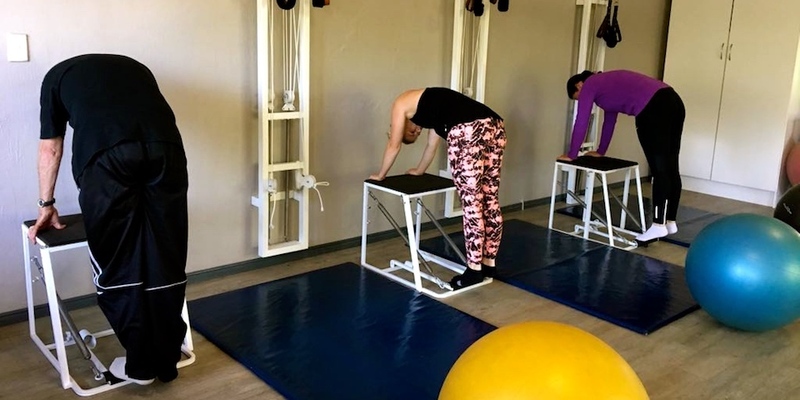 The Pilates method of fitness is a series of precise movements done on specifically designated pieces of apparatus or mats to condition the whole body. The Pilates method balances the body, utilizes the mind and breath to elongate the muscles in the body also allowing and improving alignment, muscle function and control, Pilates is the Art of Contrology. A totally new exercise system, using Gyrokinetics as the basis to exercise the musculature while mobilizing and articulating the joints, simultaneously stretching and strengthening the body with minimal effort, while increasing range of motion and developing coordination. Kettlebell Training is an alternative to regular weight training, making use of the Pilates principles of muscle function and control. Taught in Russia by strength and fitness expert Pavel Tsatsouline, he uses this method to train members of the CIA and SWAT and helps Olympic athletes excel in their training. It is recommended that your first session be a private one, that is, a one-on-one session with an instructor. 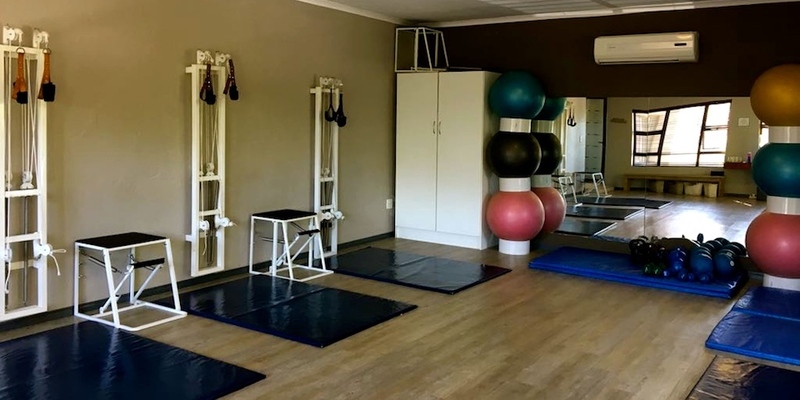 This class will introduce you to the apparatus, give you an idea of where your body is in terms of strengths and weaknesses and allow you to formulate personal goals. After your first private session it will be up to you and your instructor to decide if you are ready to move into a duet or a semi-private (group) session or need to take a few more private sessions.